I’m interested in how the Mind/Brain works (Brind? Mrain?). Moderately more specifically, I’m interested in how the Brind/Mrain does math. What are the cognitive and neural precursors that allow children to understand basic numerical and mathematical concepts? What role does culture play? For instance, is education essentially a requirement for most humans to grasp even basic mathematics? 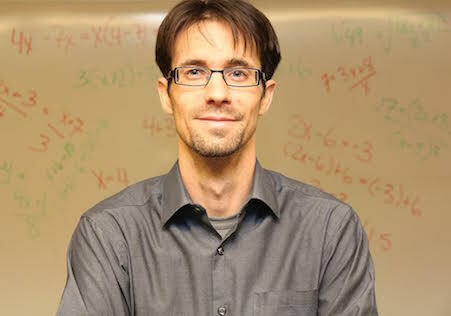 If so, then what can psychology and neuroscience tell us about how to improve math education? 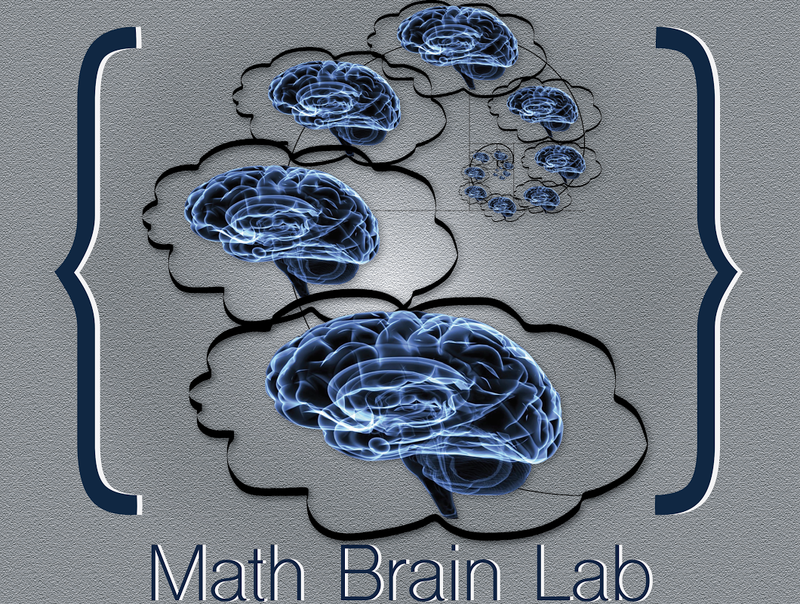 What can math education tell us about how to improve psychology and neuroscience? Good science needs good questions, and experience suggests that educators tend to ask very good questions. Send us a question, and we’ll see what we can do. Just like most science, most scientists’ backgrounds are both more and less complicated than you think. For instance, I’m from Colorado…though technically I was born in Virginia. I’ve always wanted to be a scientist…with a brief digression the few years after college I spent wandering around China. I received my PhD in Psychology from the University of Chicago…though technically my dissertation was in cognitive neuroscience – which is the study of how the Brind/Mrain works! Then I worked as a postdoctoral fellow at the University of Western Ontario…though technically everyone in Canada just calls it ‘Western’. 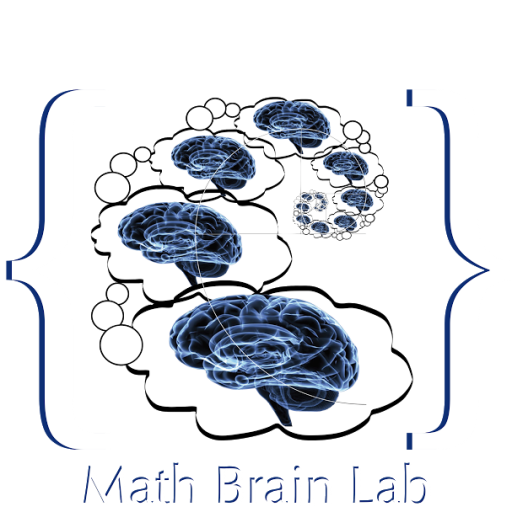 In 2016, I joined the Psychology Department here at Georgetown University and started the Mathematical Brain Lab…though technically, by ‘started’, I mostly mean ‘came up with a lab name and surrounded myself with other brilliant and generally awesome humans who also want to know how the Brind/Mrain does math’! But enough about me. Click here to get to know the rest of the lab. Click here to learn more about our specific research. But whatever you do, definitely do not click here.